Annual Memorial Day Parade | Downtown Sault Ste. Marie, Michigan! On May 30th at 7pm, the American Legion Post 03 of Sault Ste. 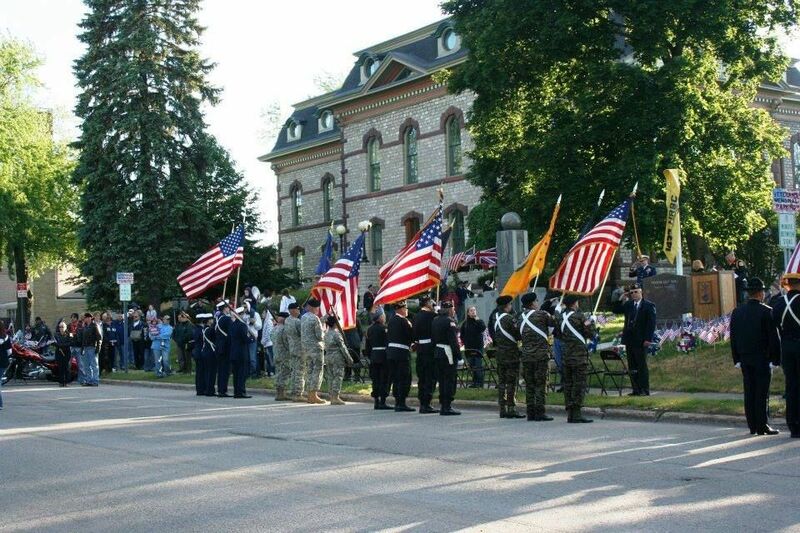 Marie will be hosting the annual Memorial Day Parade. The parade starts at Pingatore Cleaners, travels North on Ashmun St and ends at the Veteran’s Memorial at the Chippewa County Courthouse on Bingham Ave. More information will be coming soon.